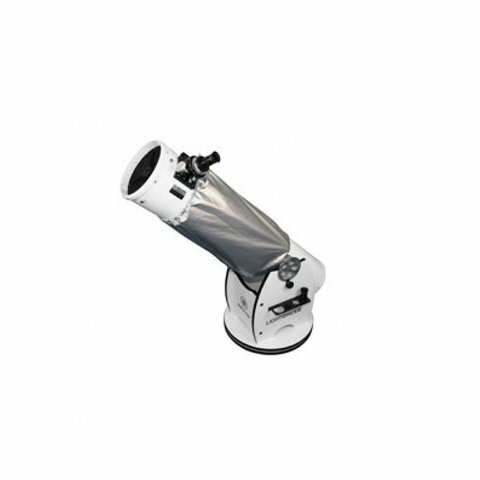 Meade's Shroud for 10" Meade LightBridge Dobsonian, block's stray light from interfering with your observing with this easy to use shroud for your LightBridge, improving contrast of the images where ambient light may be an issue. 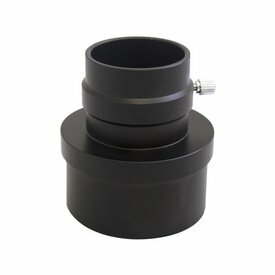 Also helps reduce the potential for dew formation on the secondary mirror during damp observing conditions. Keeps out ambient light from nearby street lights and other sources. 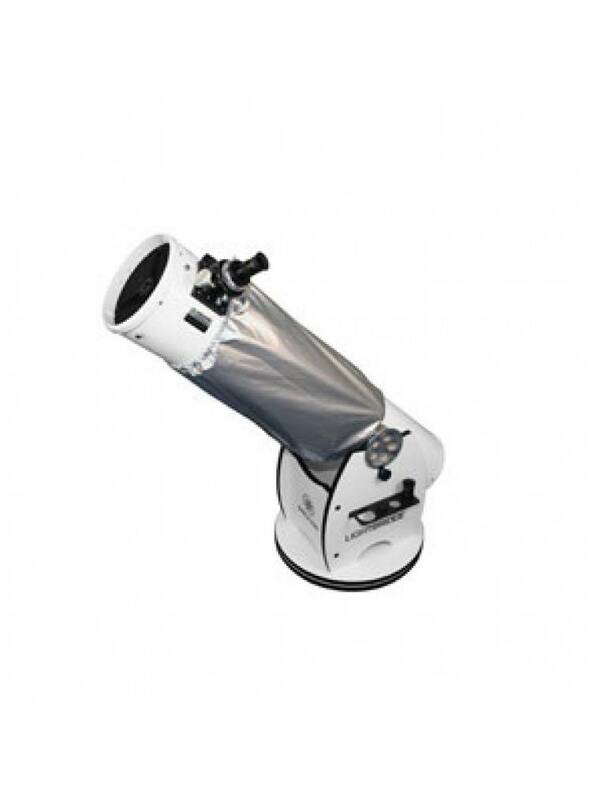 This lightweight shroud will not noticeably affect the telescope balance. Made of durable "rip-stop" nylon for years of performance. Features elastic ends and a non reflective black inner liner. Fastens and detaches within moments with a Velcro™ style hook and loop attachment.